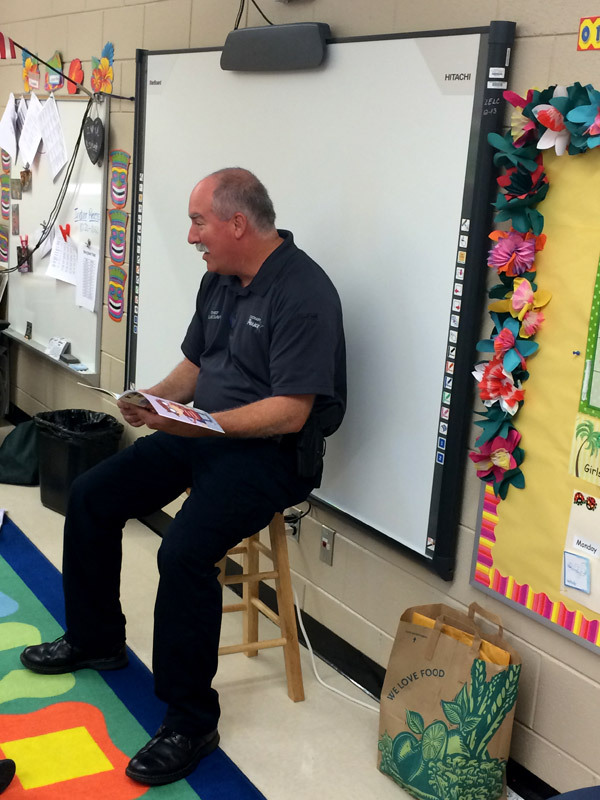 On Wednesday, March 14th, Chief McDavid had the privilege to read to the Zachary Early Learning students. Thanks to Zachary Kiwanis for inviting the Chief and letting him meet and address the children. While there, Chief McDavid was able to answer a lot of questions and listen to stories the students had to tell.